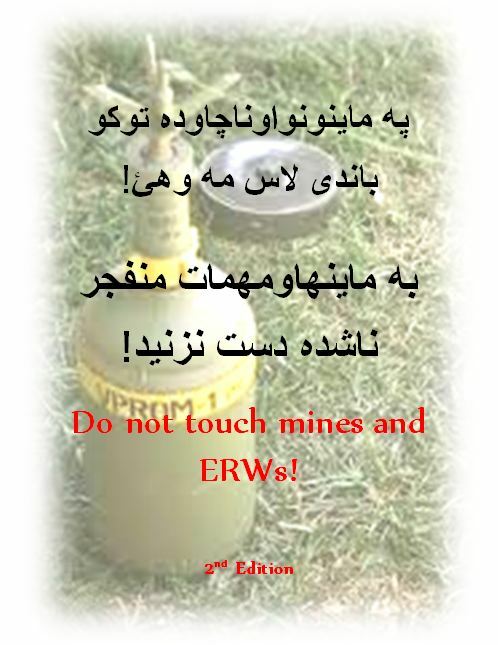 “Do Not Touch Mines and ERWs – Afghanistan, 2nd Edition” is Ready for Print! I am happy to announce that I have formally submitted the copyright paperwork for our “Do Not Touch Mines and ERWs – Afghanistan, 2nd Edition” teaching aid, thus ending the upgrade process. Now that the publication is up-to-date and properly constructed, I will begin the process of securing the funding necessary to provide our book to the 14,500 schools within Afghanistan. We have a lot of children to protect! Thank You, Abby, for a Job Well Done! 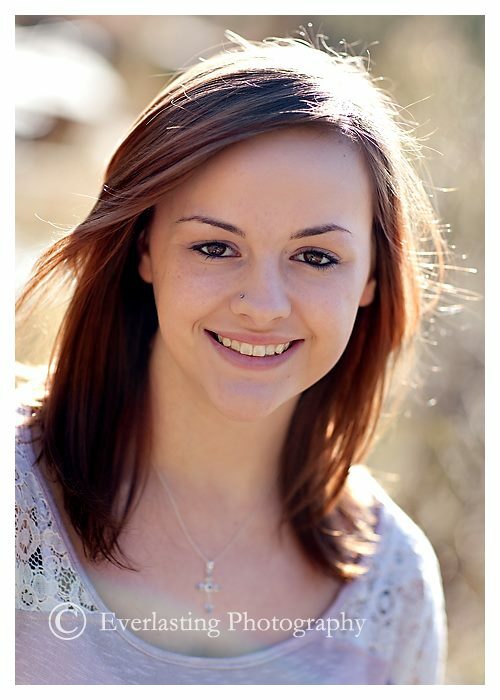 I wish to formally recognize and thank Abby Kalainikas for the stellar job she has done as director of our SMT program. Abby has single handedly collected and inventoried an entire shipping container’s worth of humanitarian aid supplies for distribution to Kyrgyz children in need. Her work has surpassed all possible expectations – no one could have done a better job. Undoubtedly, Abby will go far in her effort to make this world a better place. All aid supplies collected by Ms. Kalainikas will be loaded onto a shipping container at our storage facility by State Department workers in mid-February. The supplies should reach the Kyrgyz Republic by August. Thanks again, Abby, for your exceptional work! I am happy to announce that the second edition of our “Do Not Touch” Landmine/IED/ERW-Awareness Teaching Aid/Coloring Book is ready for deployment in Afghanistan! This expanded and updated version of our existing DNT publication is easier to read and is of sturdier construction so as to better endure the harsh environment of the Afghan countryside. 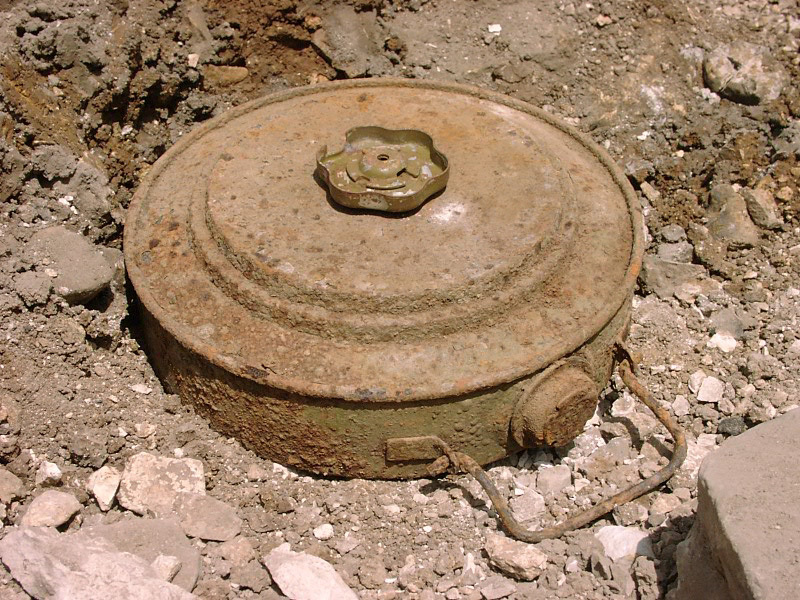 Further modifications will be made over time in order to ensure that children of all ages will receive the best education possible on how to identify and avoid explosive remnants of war. Many thanks to Dr. Aria of Tabish, Zareen Khan and his team at MACCA, UNMAS, and Sarah for her original artwork! The Fishermen has joined with the Swiss company Xperedon (http://www.xperedon.com/) which will be helping us with IT and fundraising matters. With their assistance we hope to have the financial power to expand our mission to protect orphaned children around the world. 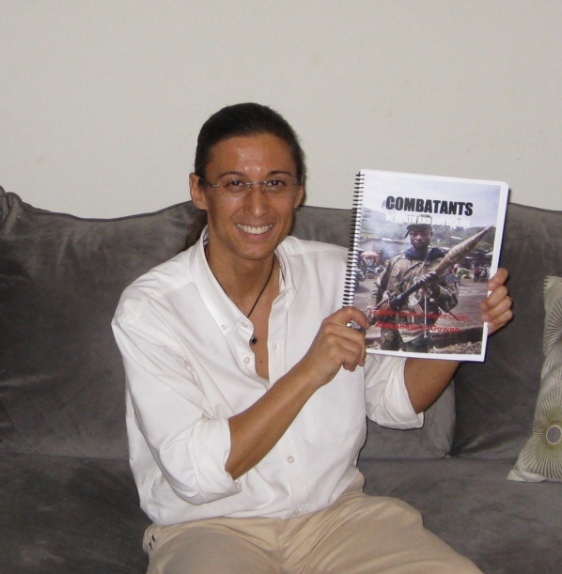 It is my pleasure to announce that I have completed “Combatants of North and South Kivu – an NGO’s Guide to the DR Congo.” This publication provides vital information on the major warring parties of the ongoing hostilities in the eastern region of the Democratic Republic of Congo. It is my hope that the data provided will help fellow aid workers identify and avoid danger while assisting the people in and around the provinces of North and South Kivu. This publication will be uploaded to both our regular and UN websites and is free of charge to anyone in need. Please be sure to let me know if any modifications must be made as the troop strength, location, and even existence of militia groups changes by the day.” Combatants of North and South Kivu” should be printed in color, spiral bound, and given thick plastic front and back cover sheets to protect it from environmental conditions. Special thanks must be given to JD Stier of the Enough Project (www.enoughproject.org) for allowing us to use his “Roots of the Conflict” article, and to my wife Sarah, without whose encouragement and support this vital guidebook would not have been possible. Please Vote for The Fishermen to Win $35,000 Technology Grant! I am happy to announce that we have taken our first step towards partnering with the US Army to produce “Do Not Touch” landmine/IED/ERW-awareness coloring books for children in all conflict regions. We hope that our effort will be successful. I will keep you posted about our progress. I am happy to announce the completion of the first edition of our “Hurt Book” basic medical guide for abandoned/street children. Now begins the long and arduous medical review process, which begins tomorrow. 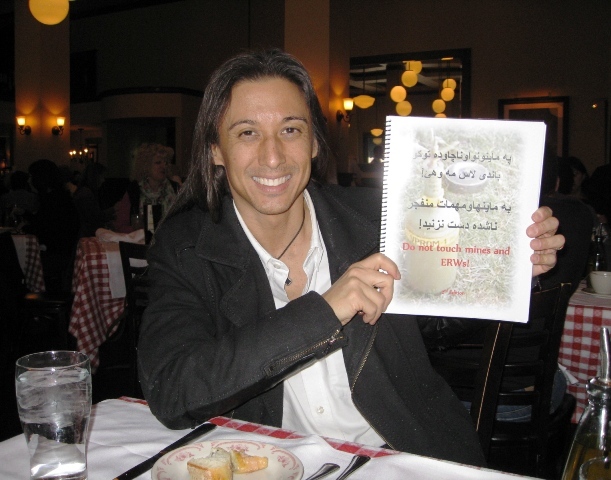 I wish to thank Sarah (to whom the book is dedicated), without whose help this project would not have been possible.